Hi everyone! 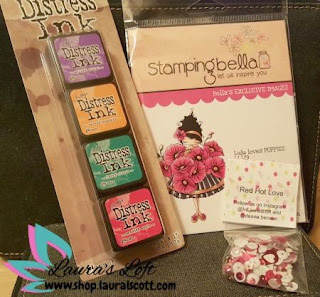 Welcome to Laura's Loft's shop and hop! The theme this month is bound to get you hankering for warm weather, daffodils, robins, and cute little bunnies- "Hopping into Spring"!! Our Inspirational Compadres will be sharing some awesome inspiration this month. If you arrived here from Emma's blog I know her creations inspired you! I can only hope I can do the same! Springtime to me is about the return of the birds. In the back of my housethere is a bit of a jungle and the all sorts of birds visit. I have an Audubon bird book sitting on the window sill to identify any newcomers. The birds were my inspiration this month. My first card again shows how you can use your stamps in an outside the box way. I used Avery Elle's "circle it" and Newton's Nook "simply seasonal. I die cut an egg shape and sponged each egg with Altenew's seaglass, buttercream and frayed leaf. I stamped the speckles with Distress cube pumice stone from kit #5. To add some texture to each egg I inked them up with versa mark ink and covered it with WOW clear gloss EP. I repeated this step three times to get a high gloss shine on each egg. I stamped in white and embossed with WOW opaque bright white EP . 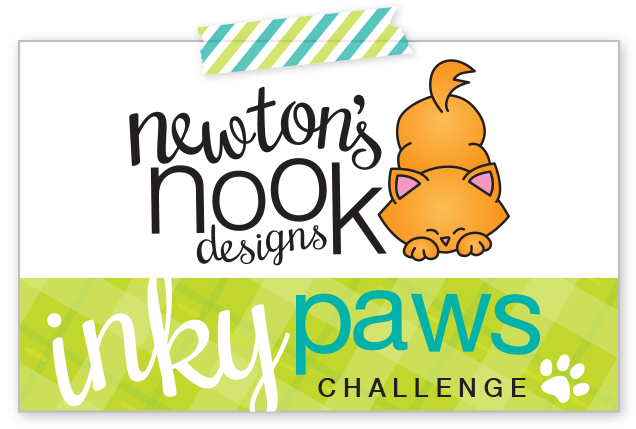 The sentiment was from both Avery Elle and Newton's Nook. My second card is more traditional and is my first time using one of the color layering stamp sets from Hero Arts. I used the "bird and branch" set. I inked the bird up with Altenew inks- buttercream, warm sunshine and seaglass, ocean waves and dusk. For the rest of the card I used dark chocolate, frayed leaf and forest glades, frosty pink and cotton candy. The sky was sponged with seaglass and the saying was from Avery Elle's "laurels" set. 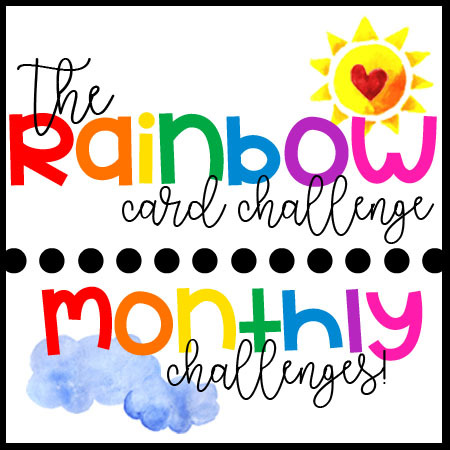 What is better in blog hop than some blog love as in a give-away!! Here is an awesome prize that Laura is providing from the Loft! Be sure to check out the new stuff and I wanted to let you know we will be having an extra hop this month to celebrate the last of the CHA new releases. 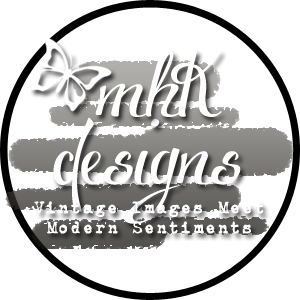 So, we will be having lots of inspiration heading your way soon, along with some awesome prices and sales this month. March is national craft month!! Woohoo!!! This month we will be knocking your stamps off with a store wide sale. 15% off everything in the store starting NOW thru to April 3 at midnight. Don't forget Laura always has $10 off at the checkout for all orders over $75 or more. use coupon code $10off75 at check out. Also, Laura has all her stuff coming in from CHA so we will be having an extra hop this month using new products to the store. Next on the hop is Lisa. 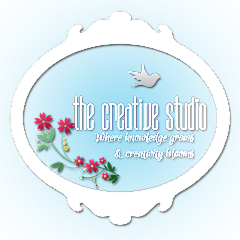 Be sure to check out her awesome creations. Love your cards especially the eggs! 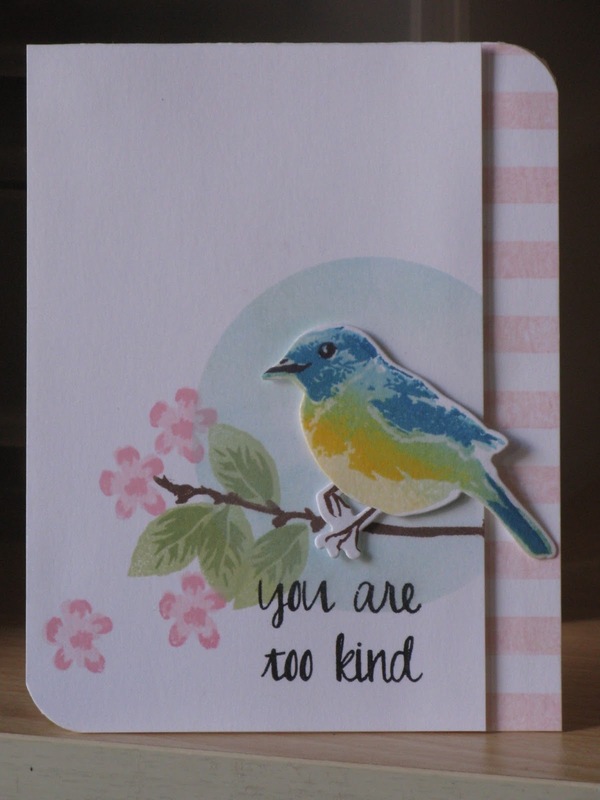 Loving both of these cards and the soft colors you used Sue! Love the soft subtle colours, really gorgeous cards and design. Your cards are so very sweet! I am geting so many wonderful ideas, thanks!! Gorgeous card! I love how pretty the eggs look! Beautiful cards. The soft colors are perfect for spring. Beautiful cards, I do like your thinking outside of the box idea. This card reminds me of the years as a child of collecting broken bits of egg shells on the ground. Wonderful. Love the eggs and colours. Pretty cards! 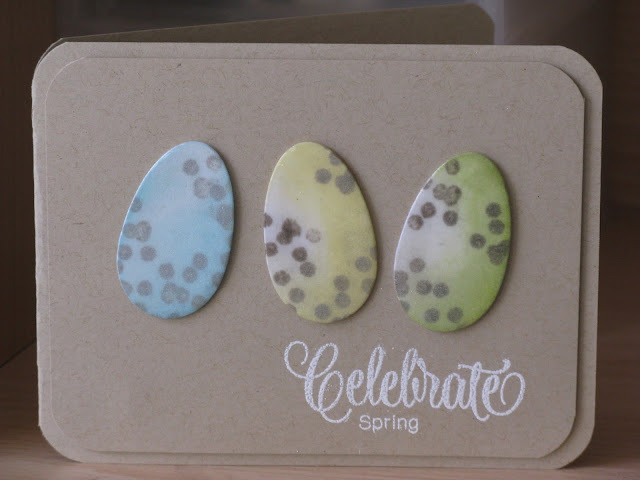 Love the speckled eggs!